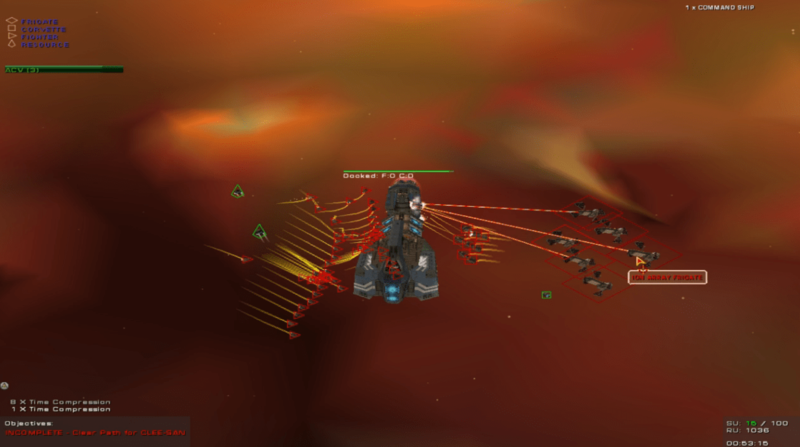 February, 2015 Game of the Month – Homeworld: Cataclysm – Entry 2 – Upgrade What Now? In this entry, we cover the third mission of Homeworld: Cataclysm (since the audio for the second mission video was muted by Twitch) and hit something of a wall because the game wants me to do a specific thing, and I can’t figure out what that thing is. It’s fun up until that point though. ;) Now that I’ve had some time with the remastered version, I think I actually might like this one a teeensy bit more due to its UI. Again, this is split up in chunks on YouTube because of my copyright strike. If you want to see the whole thing uncut, head over to Twitch! Thanks for watching! Previous story OMG Treasure Planet: Battle for Procyon is on Steam! !